Orange Red filter adds warm hues back into images. Since light severely diminishes as you go beyond depths of 3 meters underwater, Reds quickly disappears and needs to be added back in by other means. 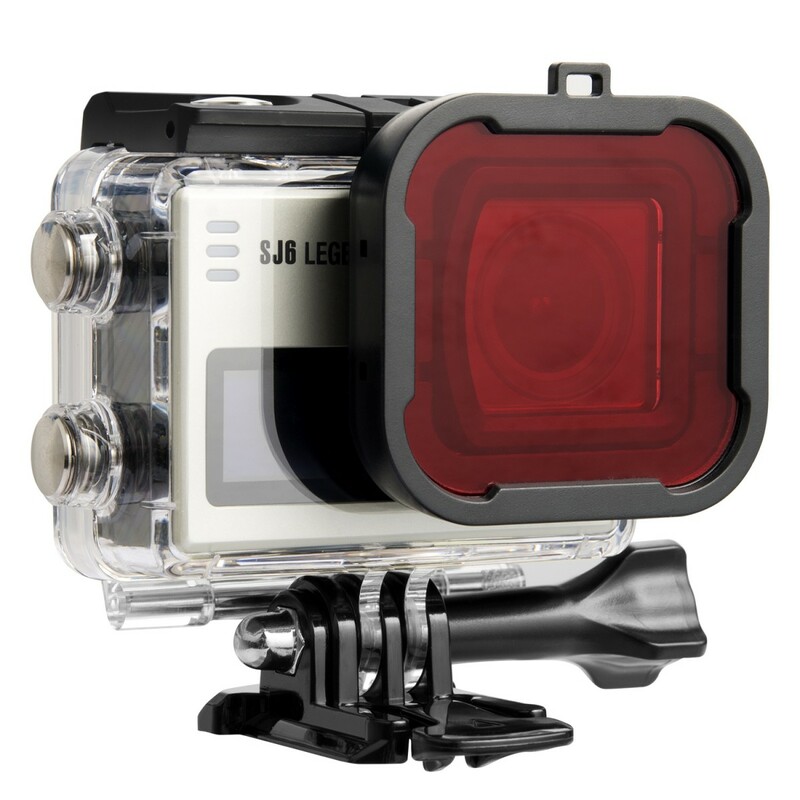 This is the perfect camera accessory for diving enthusiasts wanting to get better looking underwater images.